SwankMama: Keeping Your Family Safe with BlackboxMyCar + a Giveaway! Keeping Your Family Safe with BlackboxMyCar + a Giveaway! And just like that, Christmas is another year away! The kids are happy, multiple trips to the mall are a thing of the past, and I can finally put my feet up and binge watch Ray Donovan, haha! Over the past few weeks, I've been testing out my new Thinkware F100 dash cam from BlackboxMyCar. 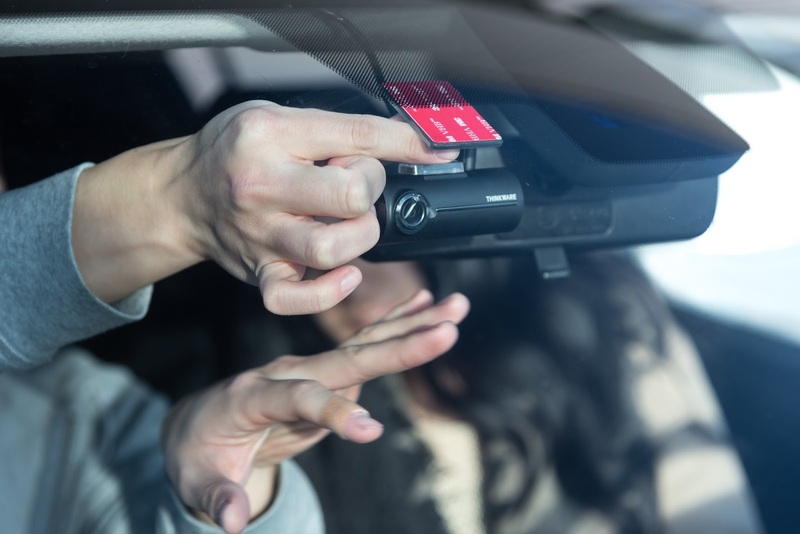 To be completely honest, I never thought I would be writing a post about a dash cam and initially struggled with how I would engage my readers about a car accessory that wasn't on the top of my Christmas list. That thought quickly passed, as it become completely clear why I would need a dash cam in the first place - my kids! As with any parent, my kids' safety is my number one priority and something that I would never compromise. I don't know about you, but I've noticed over the years that other drivers seem to be taking risks and not paying attention like they used to. I often wonder if the main factor of that is distracted driving and the need to be connected at all times via our smartphones and electronics. The one thing that has really left me speechless lately is that people seem to be confused about what to do when an emergency vehicle is trying to pass! All of these factors combined with the fact that my oldest child will be driving in about eight years (OMG!) is causing slight anxiety, but I feel that having a dash cam or equivalent would put my mind at ease when the time does come. The fact that I now have added security with my Thinkware F100 dash cam gives me piece of mind that if anything should happen, I would have the evidence needed to prove my case. It also enters parking mode when I'm away from my car and continues to film any incidents, such as potential break-ins or hit and runs, making my source of transportation safe and secure. The new Thinkware F100 is one of the most affordable Full HD/HD dual-channel dash cam systems on the market. 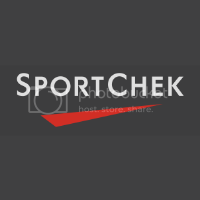 It features Full HD 1080P video recording with a 135 degree wide angle glass elements lens and a Sony Exmore CMOS Sensor, as well as option GPS, built-in parking mode and G-sensor, expandable memory size and loop recording. My favourite feature? Piece of mind that my vehicle and family are safe, plus the convenience of loop recording. This means that I don't have to buy a bigger memory card and I can save any incidents in a separate folder with a touch of a button before uploading videos to my computer. 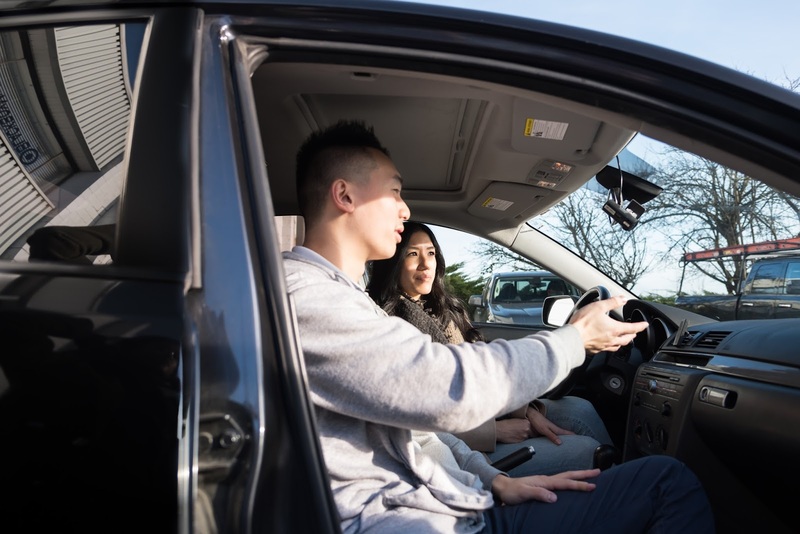 BlackboxMyCar was founded in 2012 by Alex Jang, after he had a personal experience in a motor vehicle accident where the other party denied responsibility, and is now North America's leading dash cam supplier. Aside from selling the top dash cams on the market, BlackboxMyCar also provides convenient installation services - something I highly recommend as their team is very knowledgeable and professional, and they'll have your dash cam installed within an hour. 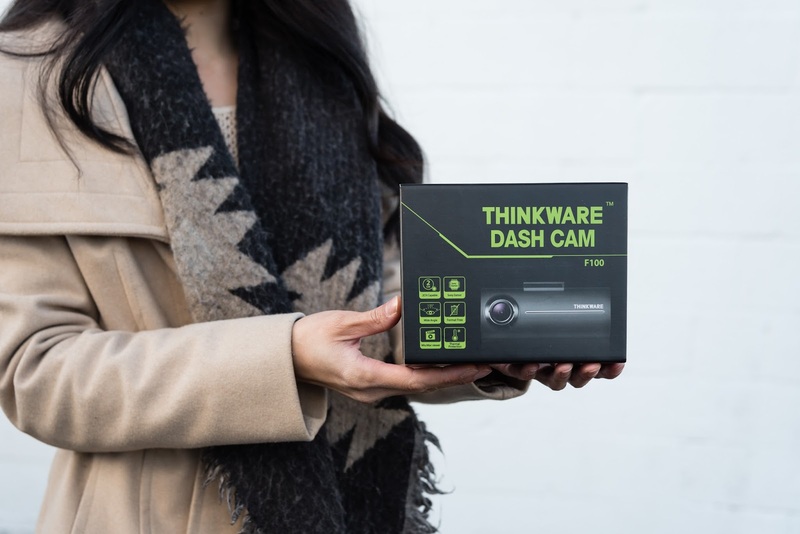 The generous team at BlackboxMyCar is giving one of my readers their very own Thinkware F100 dash cam (a $169.99 CAD value)! To enter, please follow the instructions in the Rafflecopter form below. This giveaway is open to US and Canadian residents only and ends on January 31, 2018. Disclosure: All opinions in this review remain my own and do not reflect the opinions or views of BlackboxMyCar and/or their affiliates. We received a form of compensation from BlackboxMyCar in order to complete this review. Note that SwankMama does not accept responsibility for sponsors that do not fulfill their giveaway duties. Winner will be contacted via email and will have 24 hours to respond, otherwise, a new winner will be chosen at random.